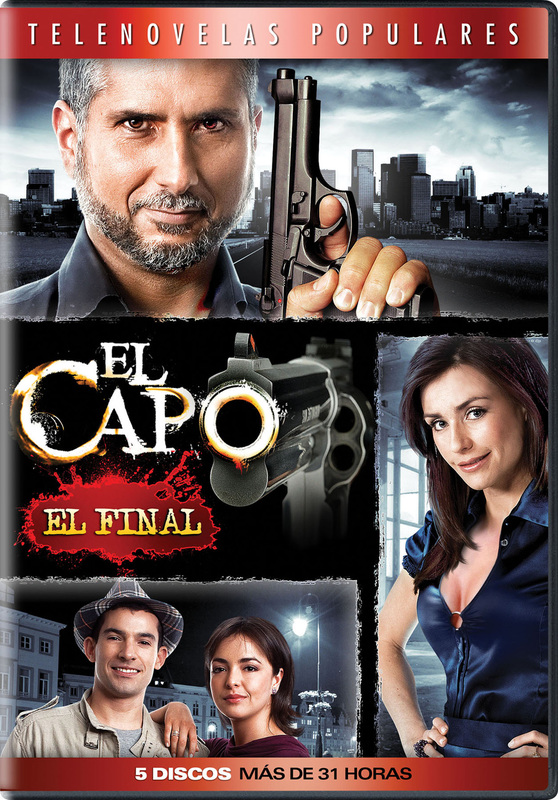 The series follows the story of Pedro Pablo Leon Jaramillo, a man who by necessity, chance and ambition has become the richest and most wanted drug trafficker in Colombia. Despite his immense wealth, Pedro Pablo has maintained a low profile over the course of his life and has kept his role as a drug cartel a secret from his friends and family. This strategy has allowed him to fly under the radar of the authorities for years, but has also inadvertently created a complex web of betrayals, loves and hates that grow beyond his control. As the truth is revealed, Pedro Pablo’s world begins falling apart around him.